From Thanksgiving all the way through Christmas Day is when we get bombarded with TV commercials celebrating the holidays. These ads either try to warm our hearts to the advertised brand or show us the latest-and-greatest gifts available for the season. In the '80s, we definitely got our share of kind-hearted and downright weird Christmas commercials. 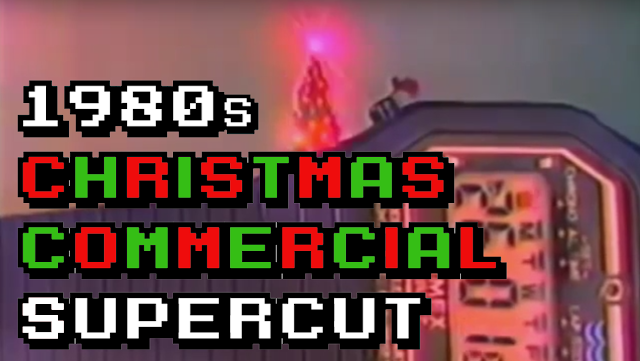 As a little gift to RD80s followers, I decided to put together a supercut of some of the best and worst ads throughout the decade. Enjoy and please share!